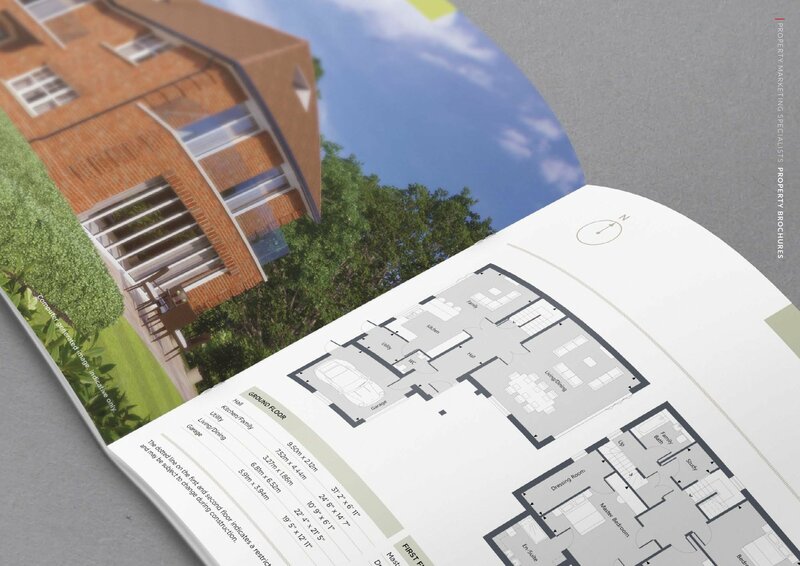 Photoplan360 is an expert Property Brochures and the design process of Property Development Brochures, we have created bespoke designs for a wide range of Property Brochures since 2004. 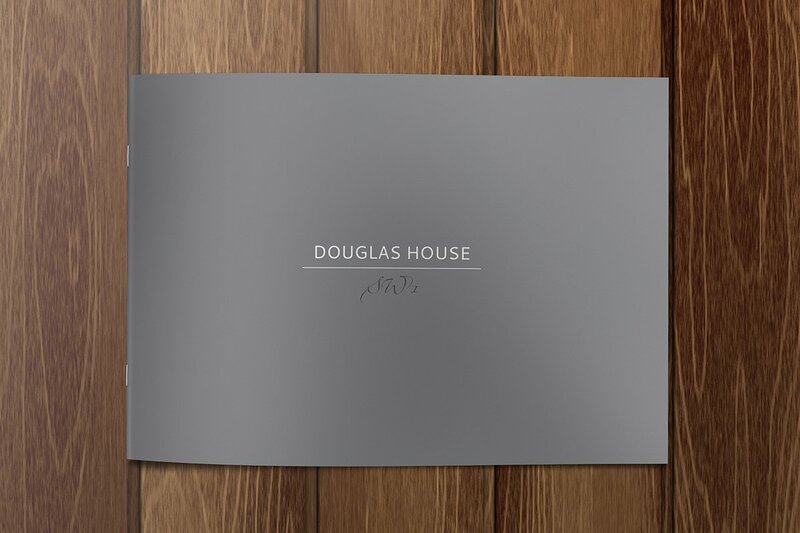 Having a comprehensive in-house graphics team enables us to offer the complete property marketing package. 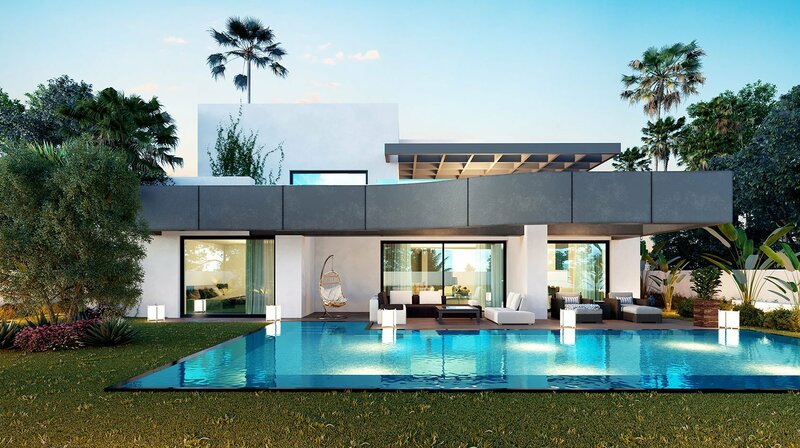 Our experienced Graphic Designers have extensive skill and knowledge as well as an excellent understanding of the property market. Our aim is always to create eye-catching and distinctly original designs, Photoplan’s in-house design team also offers our clients that personal touch and fast turnaround on all their design needs. At Photoplan we can design anything, from a simple advertising flyer to glossy brochures or a large-scale advertising campaign. 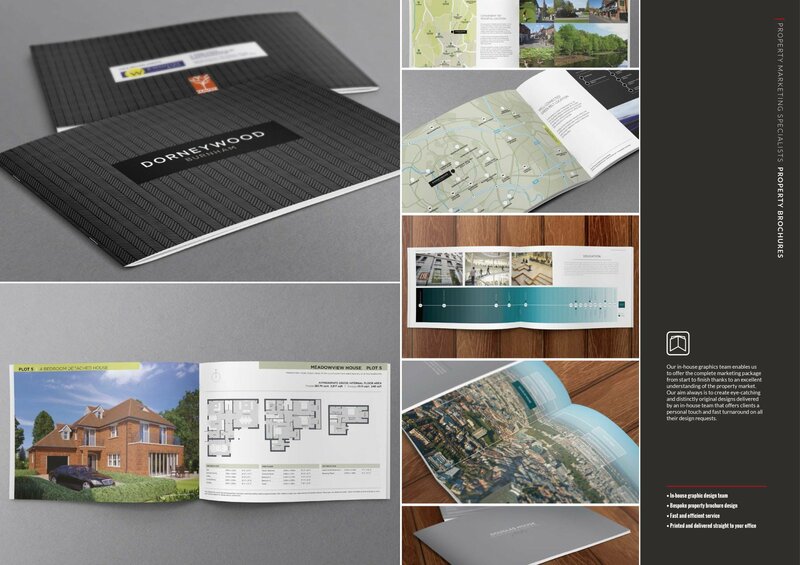 Property brochure design, window cards, leaflets & more. 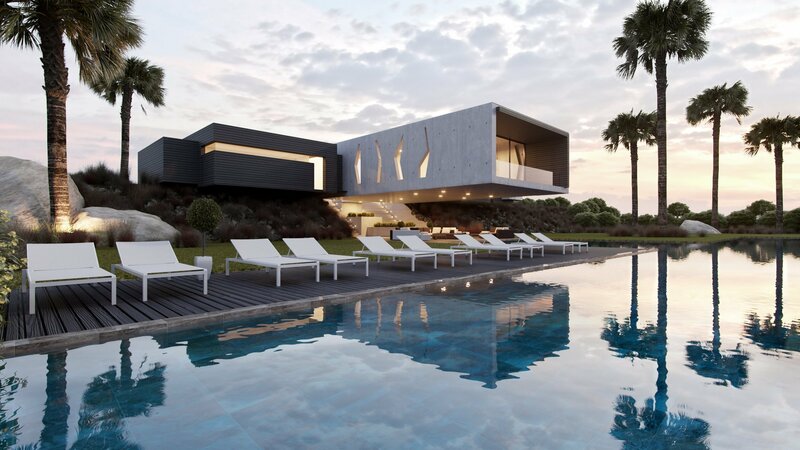 Over the years Photoplan has built great business relationships and have the best print suppliers for your property brochure printing. We are pleased to say that we have teamed up with some of the best printers in the country, so whether it’s a short run digital print or a large run litho print we can deliver the best quality and service available.